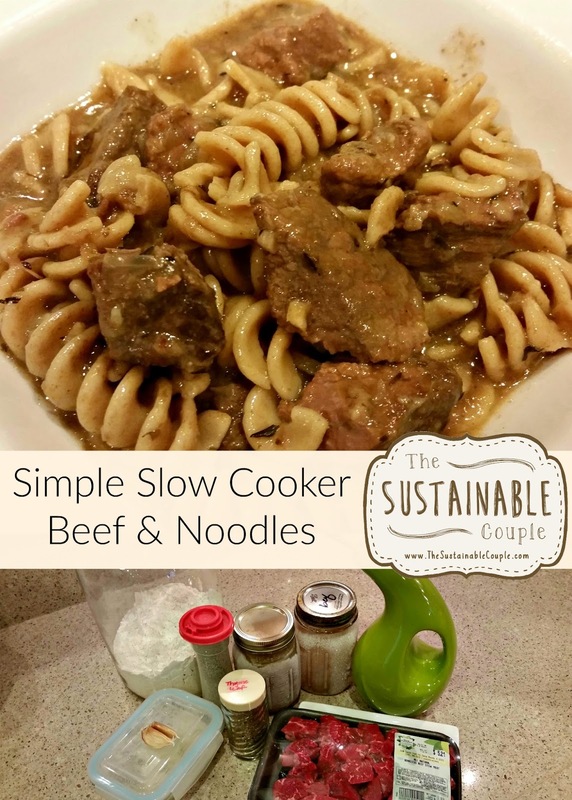 The Sustainable Couple: Slow Cooker Beef and Noodles FOR TWO! Slow Cooker Beef and Noodles FOR TWO! 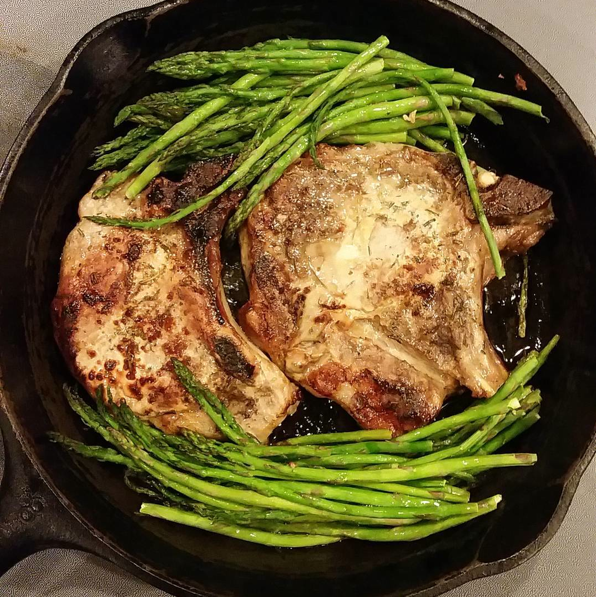 I don't care if you are a family of 10, or a single dude - when it comes to making a healthy, hearty dinner after a long day of work, it doesn't matter how many mouths you're feeding. Dinner needs to happen with little effort, and quickly. This is why I rely on my slow cooker at least twice a week to help me make dinner while John and I are at work. Combining this handy kitchen appliance with a full pantry and deep freeze (thanks to our huge garden and my parents' livestock) and we have the makings of a fast, easy meal. 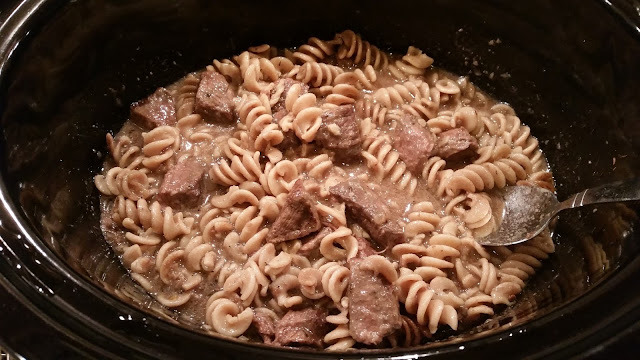 Recently I was brainstorming a frugal way to use some beef stew meat I got on sale from my favorite food co-op, and I remembered my momma's recipe for beef and noodles. 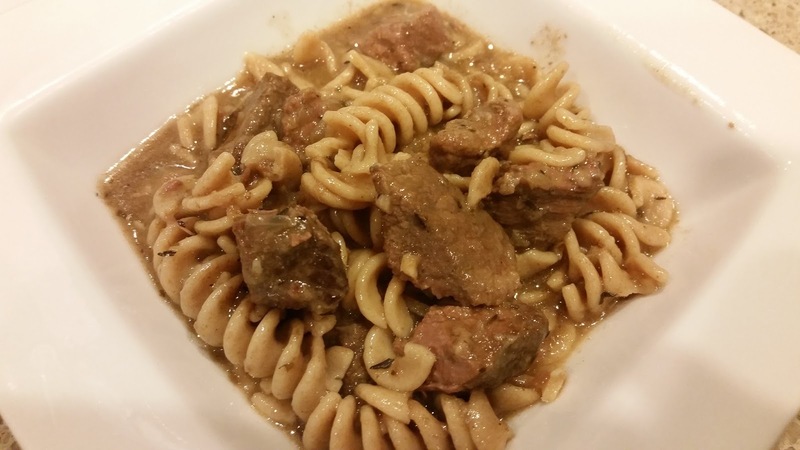 (I mentioned beef and noodles to John and he quickly replied, "Yes, please!") 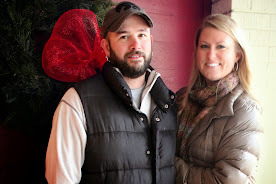 Of course, I added my own tweaks to fit our diets and reduced the portions to fit our family of two. 1. 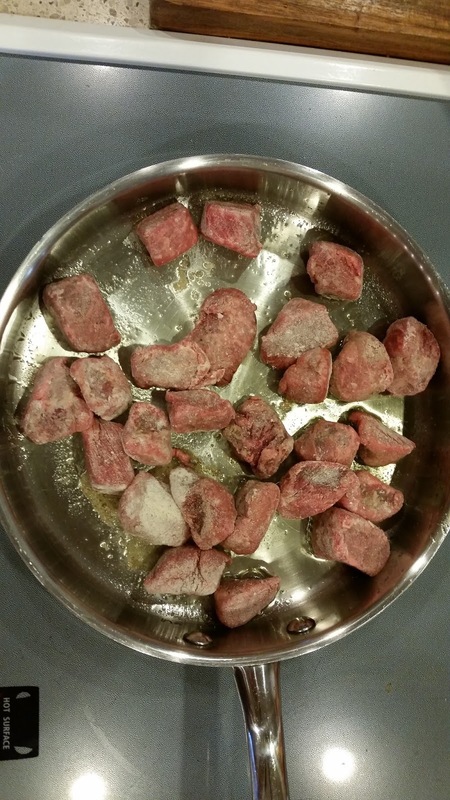 Dredge the beef in the flour while you are heating the oil in a skillet. 2. When the skillet is hot, brown the beef on all sides. Add the onion and garlic in after about 2 minutes to caramelize and brown as well. 3. 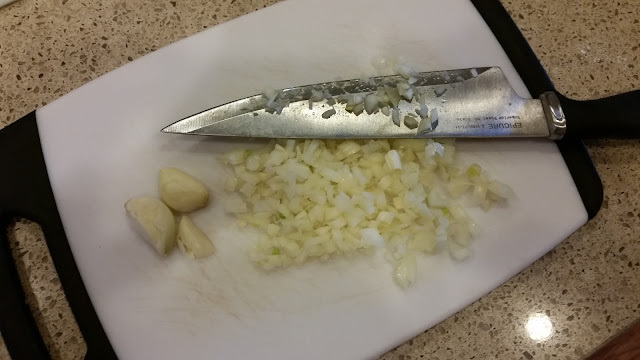 After you've browned the onions, garlic, and beef - and it doesn't need to be cooked through - transfer that mixture to your slow cooker. 4. 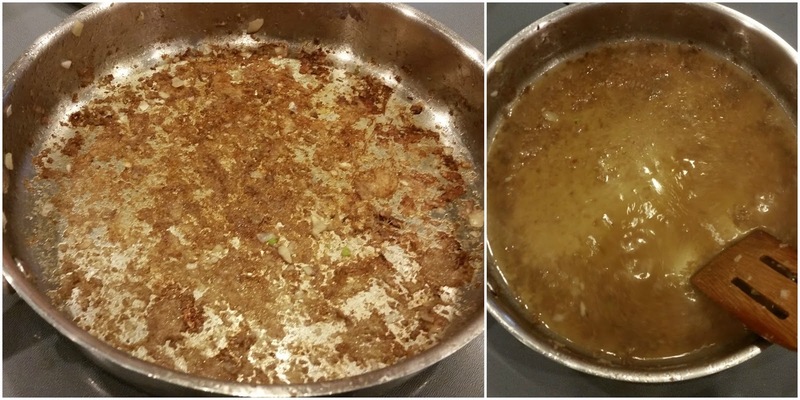 Return the skillet back to the stovetop on low heat, and use 1/2 cup of the beef stock to loosen the yummy bits with a wooden spoon from the bottom of the skillet. 5. When the bottom of the skillet is 'clean', add that whole mixture plus the remaining 2 1/2 cups of beef stock, the thyme, and the black pepper to the slow cooker. 7. About 30 minutes before serving, cook noodles of your choice (most people choose egg noodles, I used rotini) on the stove. When they are al dente, drain and transfer to the slow cooker. 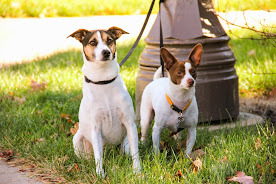 You can let them hang out together for about 30 minutes, or eat right away! This recipe will make 2 very hearty portions, or 3 normal portions that will give you another meal to pack for your lunch the next day. Do you use your slow cooker often? Tell me about your favorite way to use this appliance.